Fair. This edition 1980. Pencil notes and marks in text. 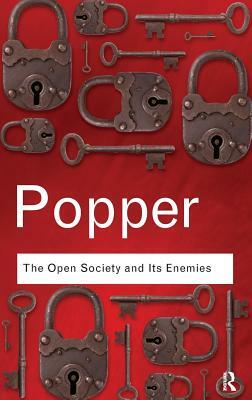 All Editions of The open society and its enemies. This revolt against reason is currently on of our big problems.